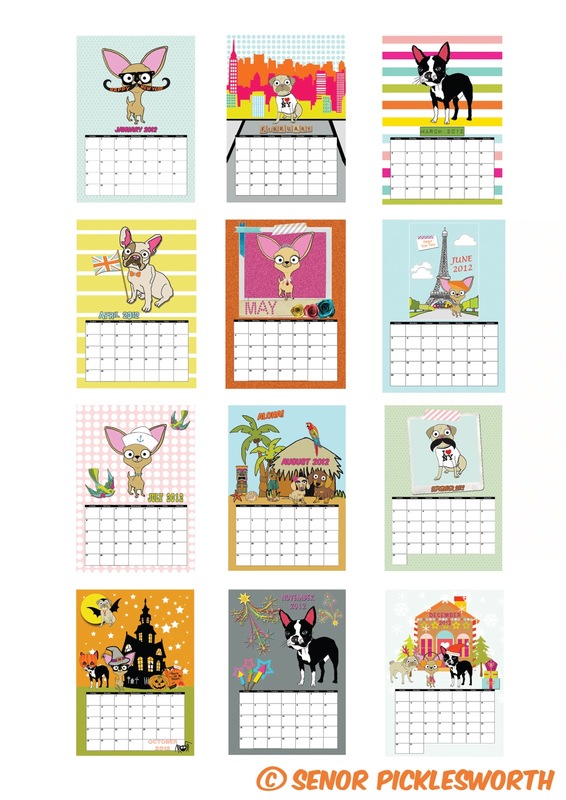 To celebrate the up coming New Year and to show appreciation to all my friend's I have found, I have came up with this 2012 calender which features all my friend's, the places we have been & the things we have done. 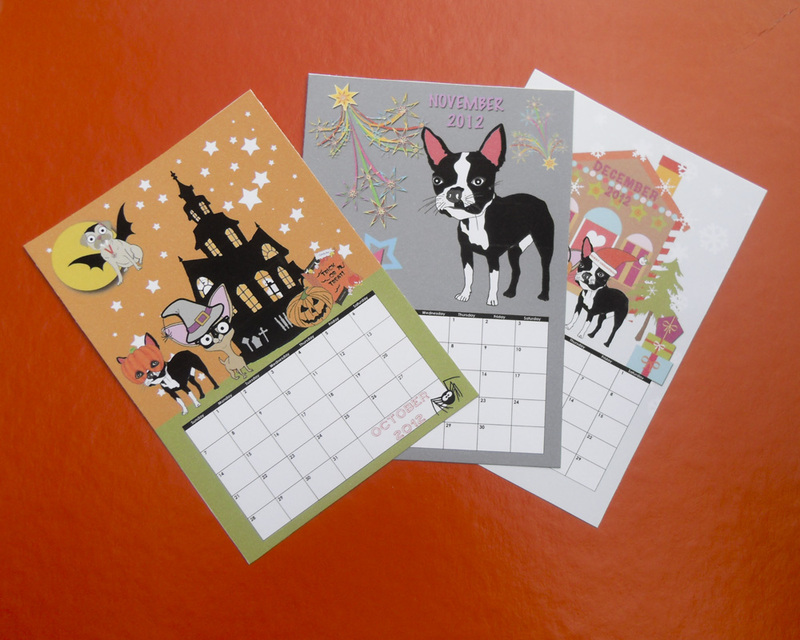 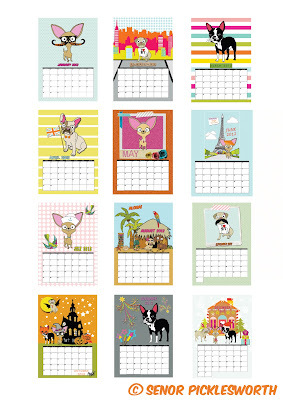 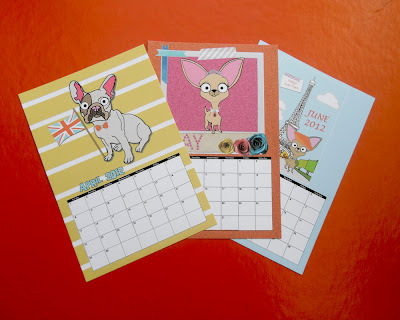 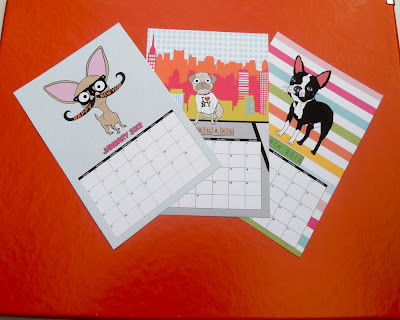 The calender is ideal for desks, walls & is small enough to put in your bag or organizer. 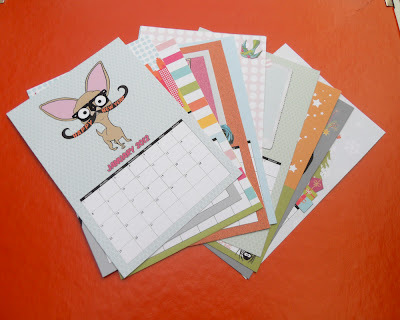 The calenders can be exclusively purchased via my Etsy shop & Folksy shop.